Folk, jazz, tango, and more! 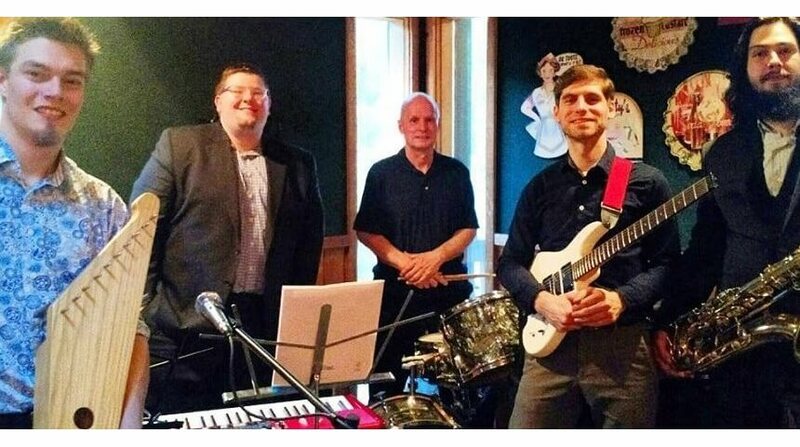 The Pittsburgh Finns Ensemble aims to represent traditional and modern Finnish music in Pittsburgh’s vast cultural music scene. The ensemble is working in cooperation with the Finnish Nationality Room Committee to support the construction of the Finnish Nationality room in the Cathedral of Learning.